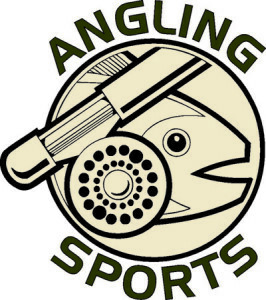 Next meeting is Tuesday, February 24th at 7:00 pm and will be held at Angling Sports (681 Highbury Avenue North (at Dundas St.) London, Ontario, N5W 4L4). 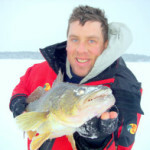 Speaker — Postponed due to inclement weather rescheduled for Tues. May 26 meeting–: Jason Barnucz, fisheries biologist for Fisheries and Oceans Canada and all around angling fanatic. 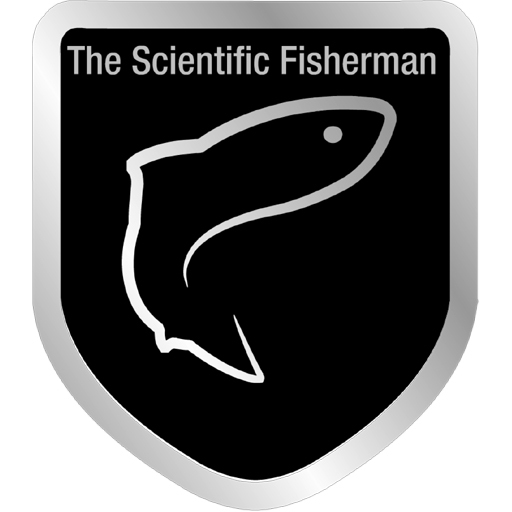 He will be speaking on the the science behind catch and release and its effects on bass. 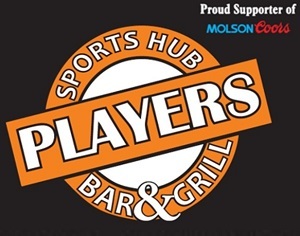 He will also talk about this years Hank Gibson Ontario Bassmasters Qualifier being held at Turkey Point. This is one meeting you don`t want to miss! 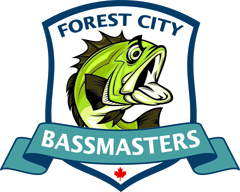 Jason is also president of Hamilton Bassmasters and 1st VP and Conservation Director for Ontario B.A.S.S. Nation. This is one meeting you don`t want to miss! New and perspective members welcome, come see what we’re about.